I don’t know about you, but when I’m shopping for beauty products I always check the ingredients list. With brands claiming to provide all natural products while actually having less than beneficial value, it is important to double check what exactly it is that you are applying onto your skin; your body’s biggest organ. A recent trend in beauty are floral extracts. These have always had a place in the beauty world and commonly used before all the harsh chemicals came into play, but green lifestyle is more important than ever and brand are now aware of it. You would typically find rose, chamomile, and green tea extracts in various products. But what do these ingredients actually do to help your skin? Today's post will give you an overview of the benefits and help you make smarter decisions when shopping for your next facial mist, moisturizer, or cleanser. Rose is such a potent ingredient. Whether it is rose extract, rose water, or anything along those. With everything from facial mists to serums, what does it actually do? For the most part, rose is supposed to promote hydration. So if you are looking into a product that claims to contain rose, double check the ingredients. If it is listed near the end of the list, it may not have enough of the ingredient to make a difference. When containing a decent amount, it is said to have anti-inflammatory properties, cleanses pores, and can be used on your hair and body. It is a widely loved ingredient and for good reasons, but similarly to other natural ingredients it can cause a reaction such as breakouts if you are sensitive to it. Others claim it clears their skin, so if you know you like the scent of rose and are not sensitive to it, I’d say go for it. Just don’t trust the name of the product, always check the ingredients. Organic Bulgarian Rose Water, is a highly rated cleanser with a therapeutic scent that helps with inflammation, preventing acne, rejuvenating your skin by stimulating blood flow, and a good anti-septic. It also enhances food and beverage favors. Yay, why not? 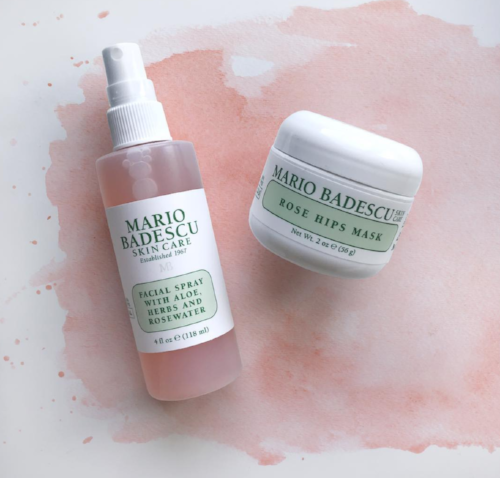 Mario Badescu Facial Spray with Aloe, Herbs, and Rosewater. 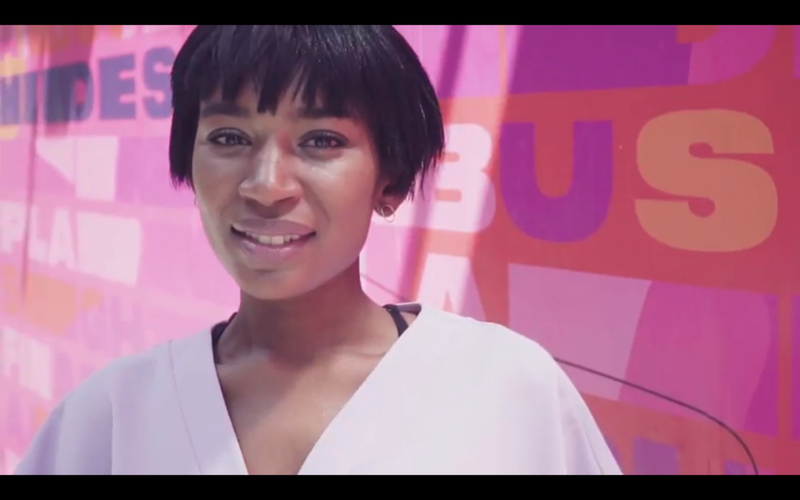 This can be used to refresh and moisturize your skin throughout the day with quick spritz. Lavender has been a Godsend for me. Not only does the scent is relaxing and known to be a good anti-depressant, but it soothes the skin unlike anything else. You can use it in moisturizers, toners, and more. But with that being said, lavender oil is a common allergen. So even though it is used to fragrance hundreds of beauty products and can work wonders for many people, it can cause severe poison ivy or eczema-like reactions. In that case, you may want to keep lavender in your routine as an essential oil for your diffuser rather than in topical products. But if you know you react well, I say you can never have too much lavender. 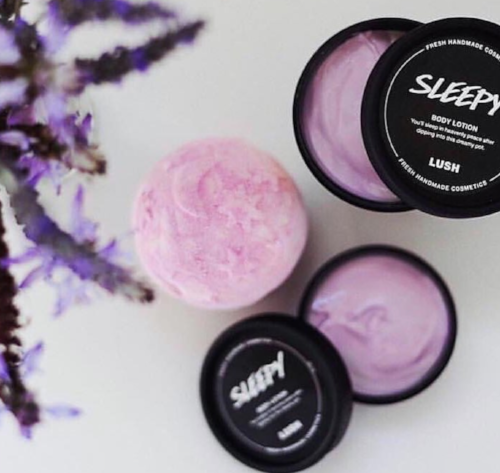 LUSH Sleepy body lotion absorbs quickly and leaves the skin smelling like a mix soft lavender and vanilla while maintaining a velvety softness. Thayers Witch Hazel Toner with Lavender is a holy grail. It is soothing, cleansing, and smells like heaven. Much like everything else on this list, sunflower oil is a common addition to beauty products. It is widely versatile as it is hydrating, contains vitamin E, which improves the appearance of scarring, and balances oil production. Plus, its lightweight texture makes it ideal for moisturizing hair that tends to get greasy easily. You could try using sunflower oil as a cleansing oil or serum, as it helps to regulate skin oil production, absorbs easily, as well as remove makeup without feeling too heavy for even the most acne prone skins. Kiehl’s Daily Reviving Concentrate is a lightweight serum to be used in the AM and paired with their Midnight Recovery Concentrate at night. It helps to rejuvenate the skin, heal it, and calm any redness or irritation. And it is thin enough for even the most sensitive or oily of skin types. Chamomile is wonderful for more than just a calming tea after a rough day, but it is a rockstar in skincare. It cannot only decongest acne prone skin, but also protects the skin against free radicals that can lead to wrinkles. Not to mention it is a natural bleaching agent meaning it can help to even skin tone. And it is so gentle that it can be used on sunburned, damaged, and even extremely sensitive skin. The Body Shop Silky Cleansing Oil removes all makeup in a flash. Apply it to your dry face with dry hands and massage, add water, and rinse. Your skin will feel clean, smoothed, and not at all tight. It also helps to balance out oiliness and dryness. Hibiscus has a major source of AHA, which are alphahydroxy acids. This makes the hibiscus flower effective at promoting cells turnover and exfoliating the skin. This helps to reveal glowy and bright skin. This ingredient is called “the botox plant” for a reason. Just a few drops of a hibiscus oil can give your skin a radiance thanks to its ability to improve tone and texture. Botanics All Bright line. With everything from cleansers to toners, moisturizers and even scrubs, you can try out this magic ingredient in any format you wish. The toner works wonder, but can be drying, so it is ideal for oilier skin. Green tea is super purifying. Not only does it help to prevent wrinkles, but it is a miracle product for fighting acne. In a face mask, it can severely reduce redness and calm irritated skin. It is also an anti-bacterial agent, which makes it ideal for clearing acne and breakouts. I’ve used products with green tea for a long time with a lot of luck in treating my breakouts, even the stubborn ones. It helps to treat spots without over-drying the rest of your face or causing sensitivity. It can even offer brightness around the eye area thanks to its caffeine. And another plus is that it can promote hair growth. bioClarity offers a wide range of skincare products that include green tea. From face masks to treatments, and moisturizers. The brand is also vegan and cruelty-free. It is much loved on social media. As you can see, floral ingredients from extracts to oils are all beneficial for the skin. You have to know exactly what you’re looking for, and can use these ingredients in their raw form and DIY your own products. And if you don’t have that kind of patience and chemistry skills, make sure to reach for skincare products that contain a stronger potency of these ingredients to ensure you are actually getting the most out of what they have to offer. Everyone’s skin is different and reacts in its own way, so choose what works well for you, play around with them. All Hail Flower Power!